All chemical reactions involve energy changes. In some reactions, we are able to observe these energy changes as either an increase or a decrease in the overall energy of the system. In some reactions we see this as a change in the temperature. In other reactions we can observe this change when a reaction starts to give off light or when a reaction will only work after light is shone on it. The study of energy changes (particularly heat) in chemical reactions is known as chemical thermodynamics. This is also sometimes called thermochemistry. 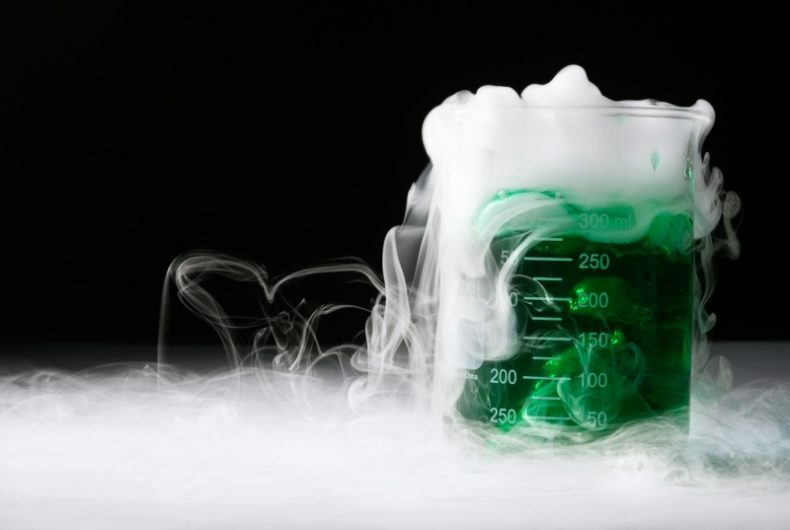 In this tutorial, we explore energy and chemical change. We also look at why reactions proceed at different rates (speeds) and how we can change the rate of the reaction. What is a reaction rate?